Bedrooms are special, right? After working all day long, all you need a clean and a cosy bedroom with an ultra-comfortable bed. Having proper furniture set for your bedroom is a need more than just luxury. 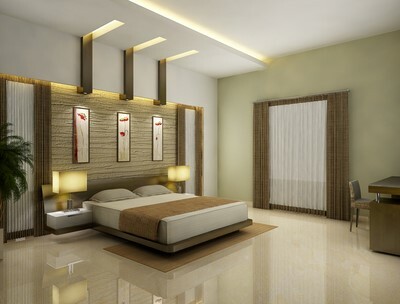 Along with all the comfort, the beauty of your room is also a prominent point to consider. The modular movables save your lot of precious space by giving you more options for storing your extra accessories. You can utilize this space for keeping your favorite art pieces. Check out various comfort home furniture manufacturers for choosing best movable for your room. Unlike traditional furniture, the latest modular movables need little to no maintenance. As it is made from high-quality durable material which can easily get clean, you don’t have to worry about its maintenance (if your naughty child sticks his favorite sticker on it, then it is a different scenario, just kidding!!) If you are living in Pune then you have plenty of good options for low maintenance furniture Pune companies. As these movables are made up from high quality and low-maintenance material, you save a lot of money in repairing and periodic servicing. Looking for super saver furniture? 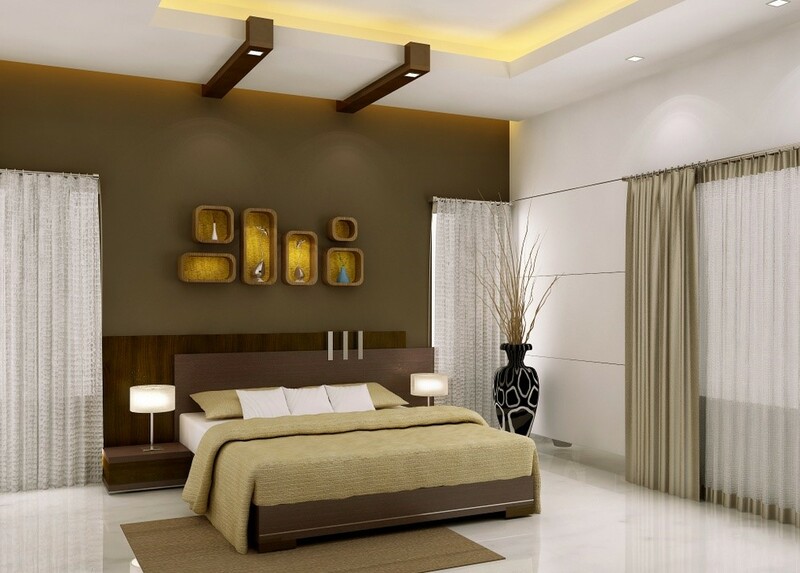 you must check out AP Interio, this is the best modular bedroom furniture Pune company. 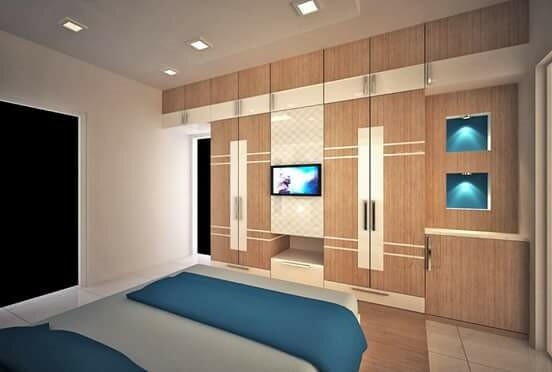 If you are planning to renovate your room, we will help you out in deciding what are the things you need to upgrade for beautifying room’s charm to a whole new level. What are the comfort home modular furniture you need for your room? The first thing which completes your room is your bed. As there are so many types of bed available on the market, you can choose one as per your need. If you are running out of space and also need to keep blankets, pillow and other things as well, go for a modular bed. 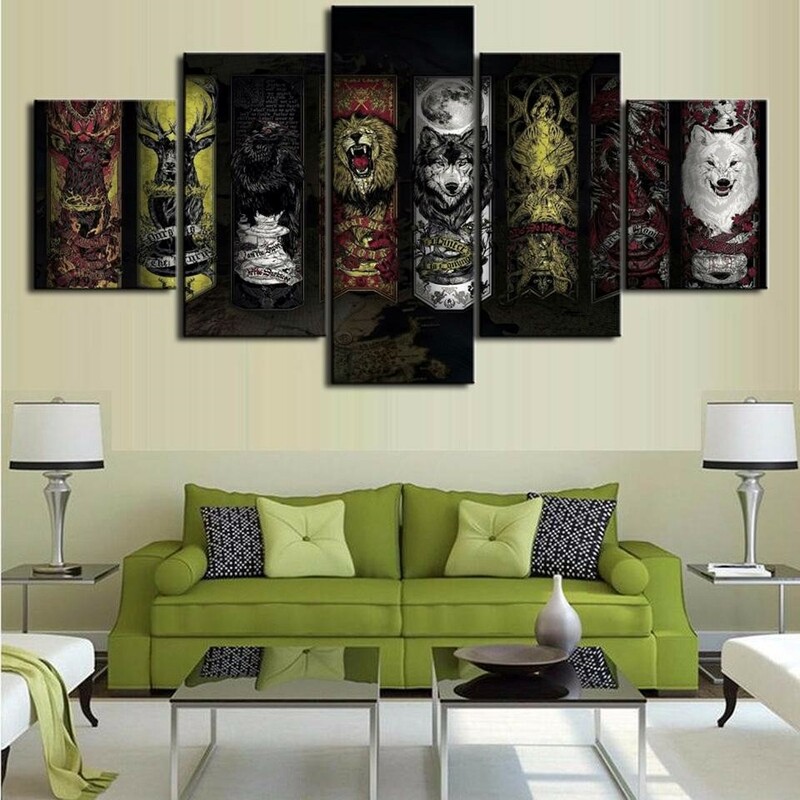 You can customize it as per your space requirements and it also earns full marks in the looks department. If you are reading this article from Pune and looking for a new bed, check out AP Interio, they have a wide range of comfortable stylish living room furniture collection. The second most important thing which you need to make your bedroom more attractive is the wardrobe. The right type of furniture can save your lot of space and money also. 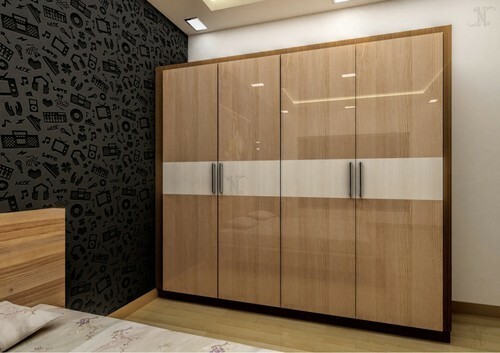 Go for a modular wardrobe which has multiple storage options without compromising with the style statement. A small table near your bed comes in handy for placing a night lamp, keeping a water bottle or an alarm clock. It is not only a useful accessory but also contributes to the beauty of your place. You can have a look at a huge variety of tables available at www.apinterio.com, this is an amazing place to buy Home Furniture in Pune.